This book is the first of its kind but certainly not the last. 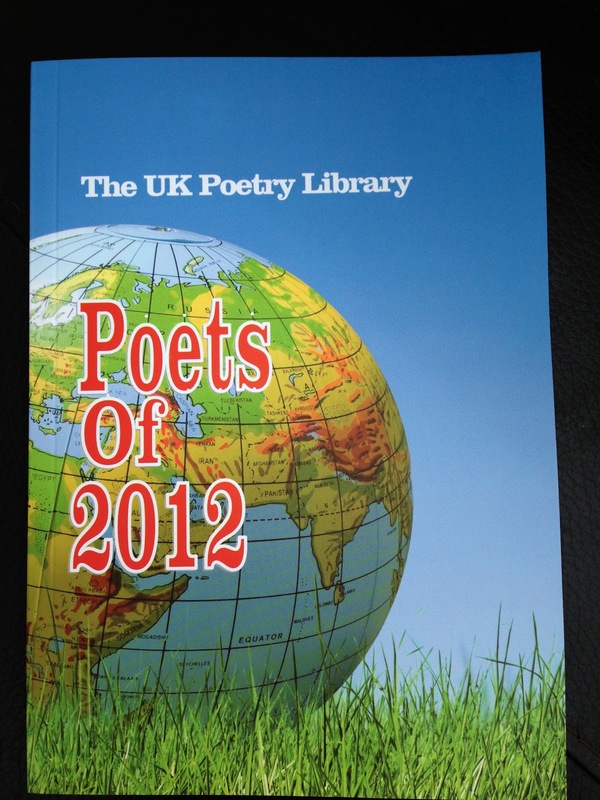 It's a compilation of the works submitted to the UK Poetry Library over the past year. 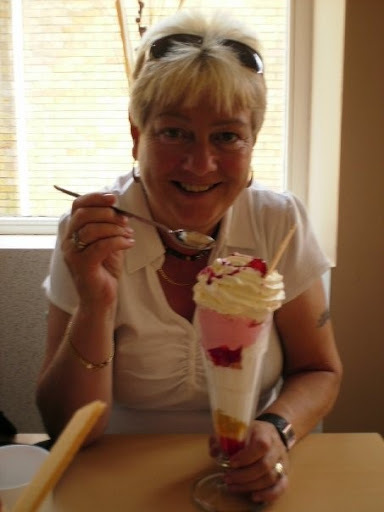 It brings together poets not just from the UK but other parts of the world, in a book which shows not only the power of poetry but it's relevance to our world today. 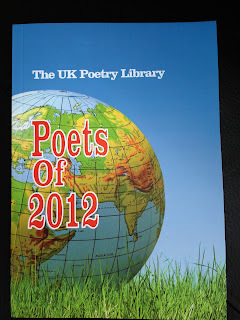 Published by UK Poetry Library, Manchester. ISBN 978-0-85781-500-2.